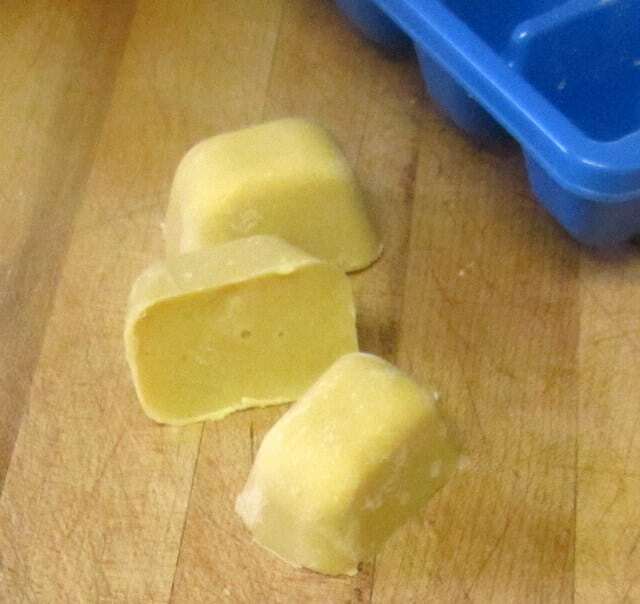 Any of you who read this regularly know that I think my frozen roux cubes are the best thing since sliced bread… and, well, these days I’m not eating commercially baked and sliced bread. (I will try baking my own, one of these days, but I haven’t tried it, yet. The ones I see in the store don’t look appealing enough for the price – especially since they seem to be trying to mimic Wonder Bread, not the whole wheat or rye I actually miss.) So I started playing with gluten free roux cubes pretty much right away. Simply substituting gf flour for the whole wheat I had used worked, more or less – but I have tweaked it a bit, along the way. And I’ve learned a few things about at least some of the properties of various flours. The second thing is that various flours should be substituted by weight, not by volume. 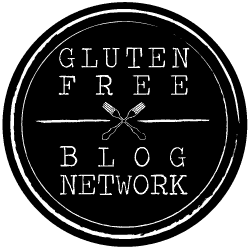 They have different grinds, they settle differently, in general I see gluten free cooking using flour weight – which is really good baking practice anyway. You don’t get precision measuring flour by the cup, and the small variations can influence the success of recipes. 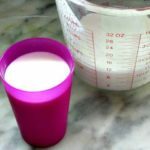 These days, more and more often I see books about baking that still use volume measurements tell you the way the author measured flour – and I’ve seen several different One True Ways to do so. I started weighing flour for my bread a few years ago, and never looked back – I was just starting to use it in other recipes last spring. Here, I’m using basic equivalence of 140 grams of gf flour for a cup of white AP flour in standard recipes – which I’ve seen a number of sources use, and which I am finding works for me. 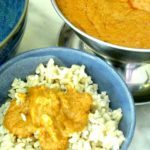 The third key to this process is that the gluten free flours I’ve used, at least, seem to react a little differently in the roux – and specifically absorb less fat. I had seen an occasional mention of them picking up less fat, but didn’t really register it for a while… until I started noticing that I was making greasy gravy. Ick… First I thought I was just using broth that still had too much fat from the meat, but it happened too often… and that is a factor with the whole process of using a cube. 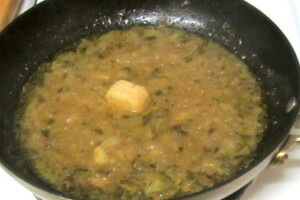 There often is at least a little of the chicken fat, say, in the chicken broth… but, though I’m not removing it to use in the gravy, I do skim off at least some of it… But then, I realized that it behaved differently when I actually made the roux. In fact, my cubes had a layer of butter that rose to the surface and sat on top… So I cut the fat again, even further – and now I think it works better. Now, to some degree, this is still a work in progress – I will update if and when I learn more. I wanted, though, to give you the tools I have now. 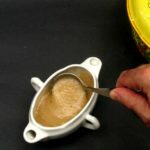 If anything, the roux cube is even more important in my gluten free kitchen, since the occasional emergency can of gravy or condensed soup is no longer a fallback – and so this should be helpful to those who used them more often. First, take out your flour and weigh it. Now, usually one of the nifty advantages of weighing flour is that I don’t then have to wash measuring cups… but unfortunately here I’m not putting it all directly into the pan, so I needed a bowl for flour. Oh, well… I want 140 grams of flour. I often use just millet, this time I decided to mix millet and brown rice so you would see that. (So far as I’ve been able to tell, they do behave the same, here.) The other nifty thing about the scale is hitting Tare (or on my scale, Zero) before adding the next ingredient, so I don’t have to do the arithmetic. (Or – not hitting it and just adding flour until I have the total I want…. so I don’t have to do the arithmetic… Depends on the situation.) 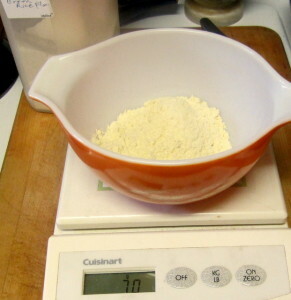 In this case, I weighed out 70 grams each of millet and brown rice flour, for a total of 140 grams of flour, into a small bowl. Use whichever you like – I suggest, at this point, using one or both of them, rather than others. 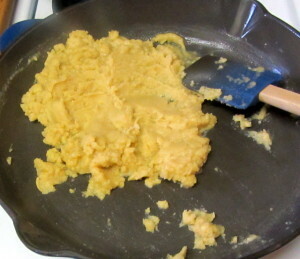 Take a good heavy skillet – you want to be able to maintain a low even heat. Melt a quarter of a pound of butter in it – that’s 4 ounces, 8 tablespoons, one stick… Yes, that is half the amount you would usually use for a full cup of flour (or its equivalent.) Bear with me, now… As the butter melts, sprinkle the flour in, and use the silicone spatula to smear it into the butter – a process called pasting, because you are making a paste – until all the flour is blended in. Look at what is in the pan. Look at my picture. While we’ve been having this conversation in your mind, the butter started cooking out of the flour… See the way it is bubbling at the edge? As you cook it, the fat is going to start cooking out. No, I do not know the science behind it (yet – I’m going to try to find out,) all I can tell you is – this happens… and you see it getting softer and wetter. 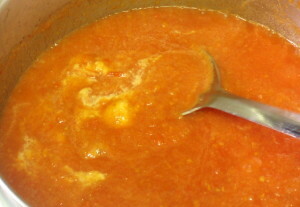 Keep stirring – I cook it for about 10 minutes, because I don’t want the raw flour taste in my food. Eventually, you get this puddle… That’s the butter bubbling through the flour. When it gets to that stage, you’re done. Let it cool, and then spoon it into an ice tray. In theory, this should give 16 cubes, each of which will be the equivalent of 1 tablespoon of flour, to lightly thicken one cup of liquid. I don’t have a 16 cube ice tray… so I freeze 14 of them, and use a little bit left in the pan for something that night. It is not that precise a science… And I did not get the layer of butter separating out on top! 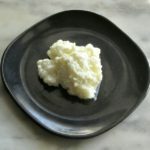 If you don’t want to use butter, you can substitute olive oil – or use a mixture of the two – but it has to be something that will solidify in the freezer. The great thing about these is that the roux melts gently off them and stirs slowly into the liquid as it heats, so you don’t get lumps in your sauce. They have to freeze solid for this to work. Now that I have them, I will use them to thicken soups, sauces and gravy. (Directions are in the original post.) 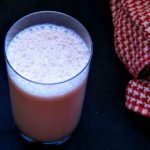 I stir one into a cup of milk for a thin white sauce. 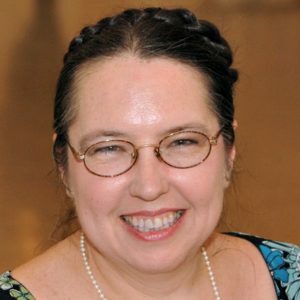 (These pictures are from that original post – and so show whole wheat. I decided to use them because it shows up better for purposes of illustration – but that means that your gf free white sauce will not show those flecks of bran and germ, but will, in fact, be whiter and smoother.) Add cheese and I have a cheese sauce. (Mac & Cheese recipe in the future, once I get a handle on rice pasta…) Add a cube to the broth after I’ve simmered chicken, and I have gravy. 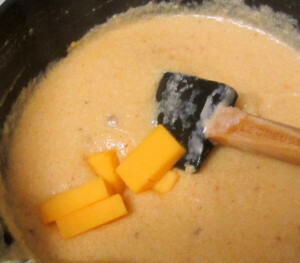 (Rich has made that, just reading the post, when I was too sick to do more than say “There’s a post about chicken… Do it.”) Stir a cube into soup (Almost Instant Tomato Soup coming shortly.) I like the versatility. I probably use the cubes about once a week (when I’m not deliberately working on a recipe) often for a last minute meal that just Needs Something – a sauce! Taking 15-20 minutes today to rescue improve half a dozen or more meals over the next month or two? Worth every second. 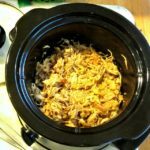 Edited to Add – I revisited this recipe two years later. The new version has cup measurements, for those who prefer them, and a few more notes about flour. I also used olive oil in that one, so you see how that works. 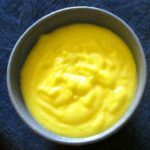 Do you want gluten free sauce, soup, and gravy, but do not want to fuss with making roux all the time? Keep these cubes on hand for an easy, instant sauce. 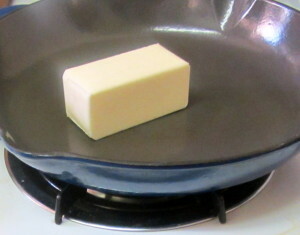 Melt butter in a heavy pan, over low heat. 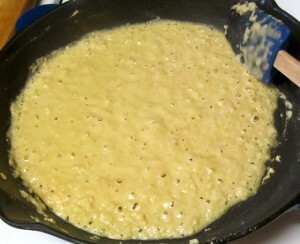 Continue stirring the roux over low heat for 10 minutes, as it relaxes. Let cool. 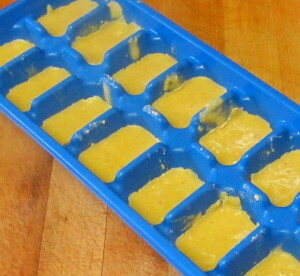 Use an ice cube tray to freeze 16 cubes. Each cube can be used to replace 1 T AP flour in a standard recipe for sauce or gravy. Thank you for throwing the party! This is such a great idea! I'm not gluten free, so do you think I could do the same thing with a regular flour roux? Oh, totally! 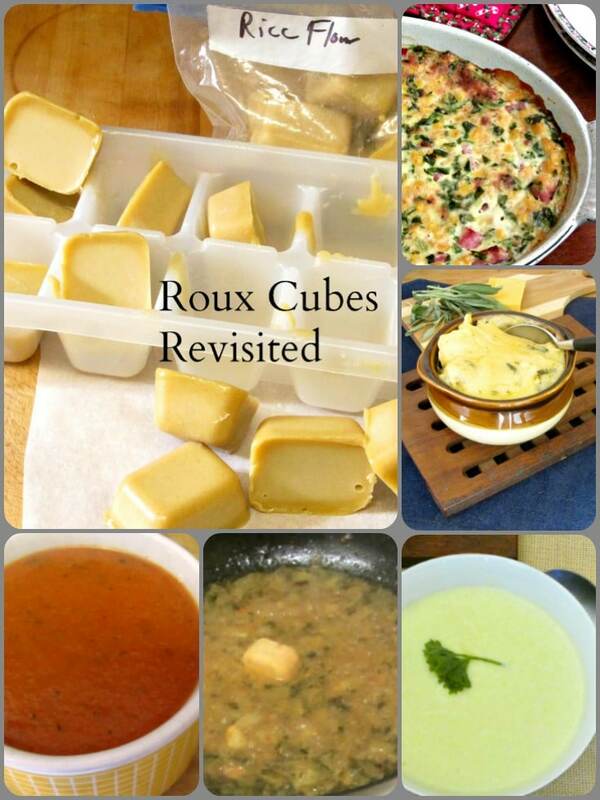 In fact, I did it first with wheat flour - magic roux cubes - and it was so useful I knew I needed a gluten free version. (Which is even more useful, since there are fewer commercial sauces I can eat...) Thanks! This is brilliant! 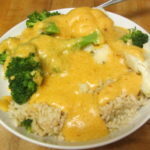 Why have I never thought about such a great way to easily thicken stews and sauces?! Totally saving this!! I've never seen anyone do the frozen cubes - though it's hard to believe no one else ever thought of them... I seem to have gotten the idea from a professional cook talking about keeping a jar of roux in the fridge, but I don't use it often enough for that, and then I found these were actually even easier to use. Enjoy them!